- Day to day responsibility for managing and effectively rolling out the Global Compliance Program across Europe (Touch Point Vendors management DD, Trainings, Global gift Policy Management, Compliance programs and projects development and implementation). - Development of drafts and changes of rules, codes and SOPs related to ethics and compliance for internal/external use across Europe, aligned with the Global team and the involved departments of the Business Units, ensure of the implement. - Development of necessary communications and ensure their implementation in the relevant Business Units. - Closely liaise with national & business unit legal teams to ensure effective implementation of the Global Compliance Program and to coordinate and conduct internal compliance investigations. - Coordination of AB InBev's compliance helpline for Europe. Manage, conduct and coordinate investigations of reported compliance breaches in cooperation with Internal Audit and the Europe & Business Unit Compliance Committees and follow-up of all compliance issues. 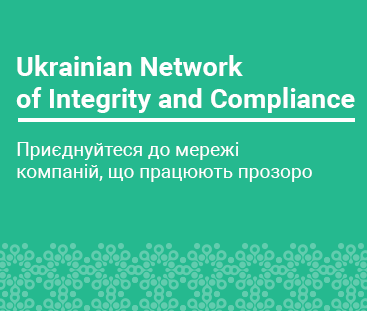 - Provision of the information on investigations for the European Compliance Committee and the Business Unit Compliance Committees (in particular Russia & Ukraine).